It is with great sadness and sorrow to report the passing of one of our dental family, Linda Dunn. Linda lost her heroic battle with multiple cancers on November 11th, 2018. 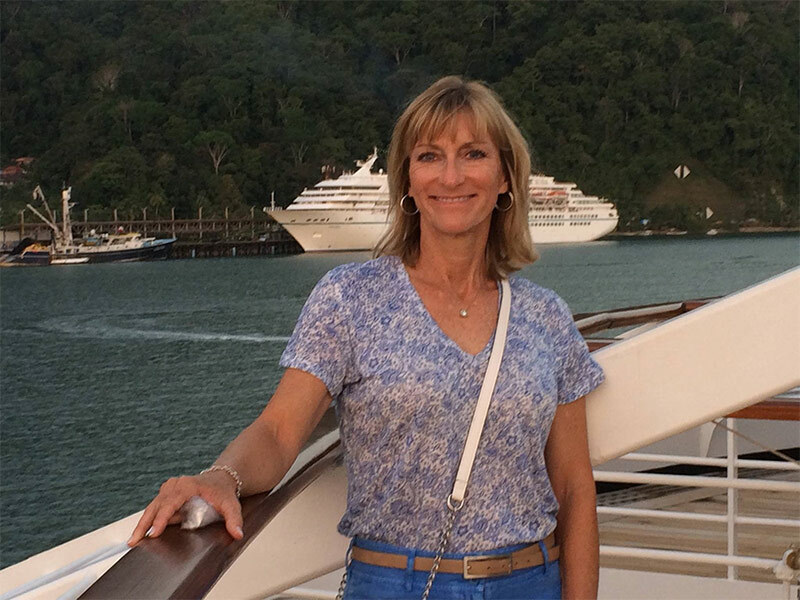 Linda was one of our part-time hygienist, however, a full time friend and inspiration. Her pleasant and professional approach to a profession she loved was easily appreciated. Linda will be greatly missed and most fondly remembered by all that had the pleasure to know her. She brought that genuine caring demeanor to her work and her friends around her. In time, when speaking of Linda, our tears will turn to smiles of admiration and appreciation of the special woman she was. She will be greatly missed.